Home > DVC Information > Introduction to DVC > Should I take the DVC tour? While you’re at Walt Disney World or Disneyland, you can stop at any one of the DVC sales kiosks and have them schedule a tour at the DVC sales center. You can also call DVC directly using the phone from your resort and do the same. DVC will even provide free transportation to and from the Preview Center. 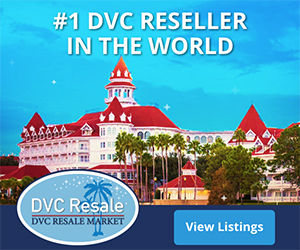 The DVC sales center is at located at Disney’s Saratoga Springs Resort & Spa (SSR) in Walt Disney World, or between the Disneyland Hotel and Disney’s Paradise Pier Hotel at Disneyland. Let’s assume you’re at Walt Disney World. A DVC sales van will come pick you up at your resort and drive you to SSR and drop you at the entrance to the DVC sales center. You will be introduced to a DVC “guide”, who is your sales agent. They will explain the DVC program in detail, answer all your questions, and also take you on a tour of the full-size replicas of the rooms for the resorts that DVC is actively marketing. As mentioned previously, the sales process is not high pressure and you won’t be expected to join DVC on the spot. You may be told about special incentives, and these will typically have an expiration date – usually no longer than a week to 10 days. Outside of any incentive, don’t try to negotiate a deal with your guide, as DVC will not haggle over price (you’re not buying a car). If you’re going to take the tour, you should allocate two hours of your time. 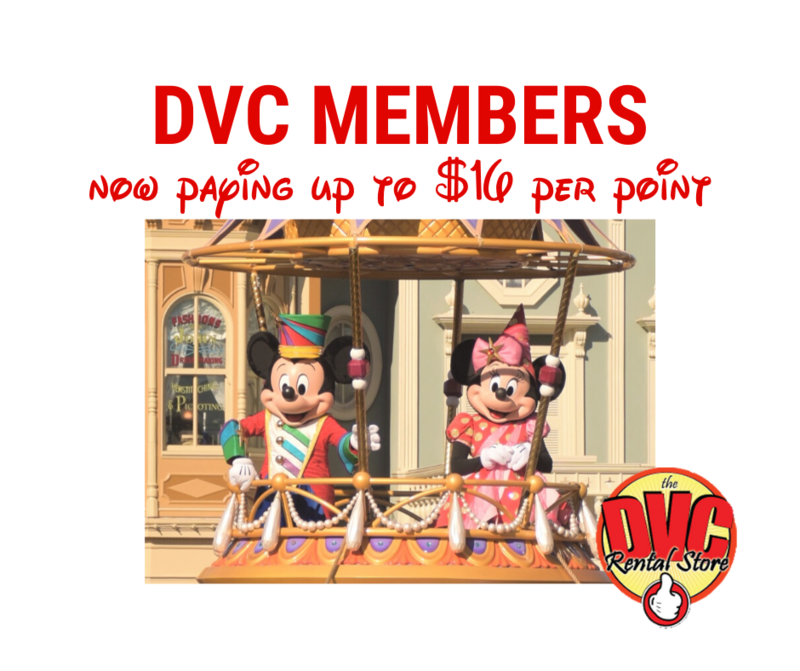 If you do decide to buy into DVC, plan on spending additional time signing all the paperwork. Next: What types of rooms are there?